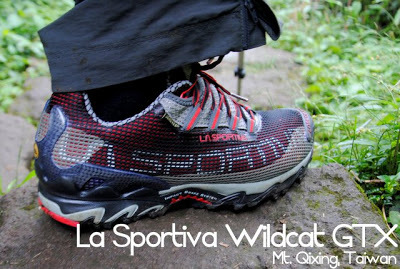 Andrew Skurka’s recommendation of La Sportiva of Italy as a great brand of hiking shoes got me curious, and when the opportunity came when I was in Taipei last month, I decided to give myself an advance birthday gift of a La Sportiva Wildcat GTX, branded as a “mountain running shoe”. I got the shoes for NT$3400 – around PHP5000 – a very reasonable price! 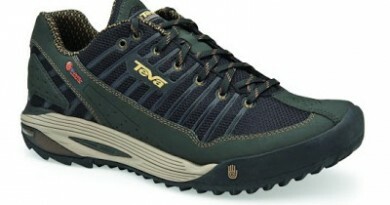 Features-wise, it has both Gore-Tex and Vibram technologies – something that is not usually found in low-cut shoes. But while these technologies are relatively common, what I love the most with the Wildcat is the “Impact Brake System” that is so good in cushioning the toes and edges of your feet, even against hard rocks! 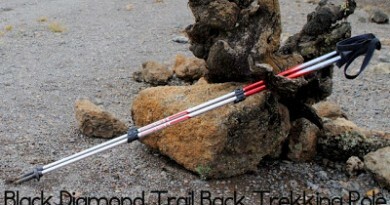 This is the perfect technology for descents! I have tried it a number of times, during my three dayhikes in Taiwan, my twin dayhikes of Batulao and Talamitam, but it was only during the knee-breaking Tapulao dayhike that I was able to appreciate the beauty and quality of the shoe. It worked very well! 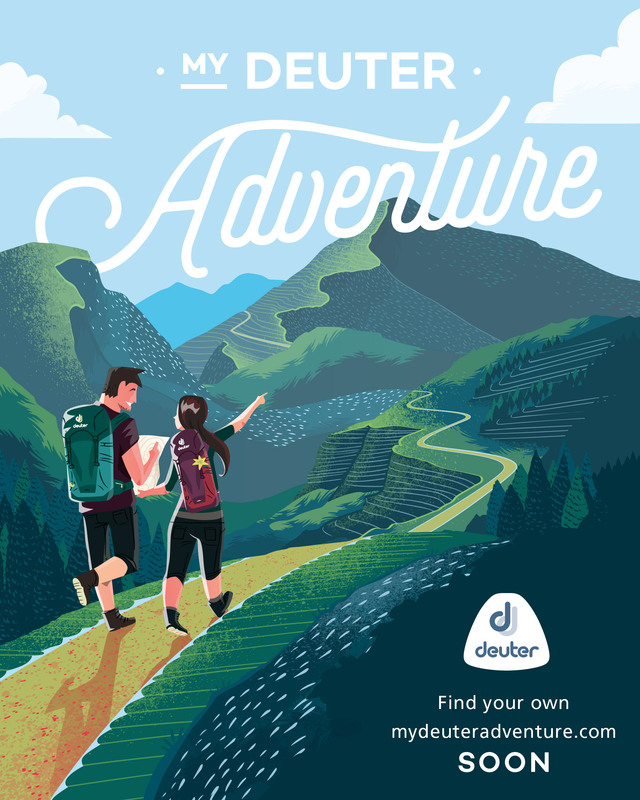 My companions, alluding to online games, said that it seemed as if I “levelled up” and got a “speed +2” upgrade with the shoe, which worked seamlessly, to the point that I felt like running on the way down, in spite of the inhospitable terrain. The light weight of the Wildcat is also a big plus, especially coming from my quite heavy boots that I’ve been using for the past five months. On slippery ground, it works fine as well, but not as good as my previous favorite, the Teva Forge Pro eVent. Meanwhile, for major climbs, I will still not abandon my tried-and-tested Merrell Chameleon 3 Ventilator GTX although I am open to trying out the Wildcat for greater roles in my hiking. 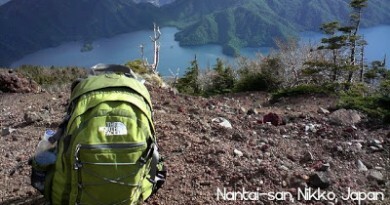 I hope the shoe does not break down so soon, because it is now my all-time favorite shoe for dayhikes. Most of my shoes last for 30-40 climbs, but in terms of the calendar, that can be less than a year! At any rate, I’m sure both the shoes and I will be in great company in the months (and mountains) to come!